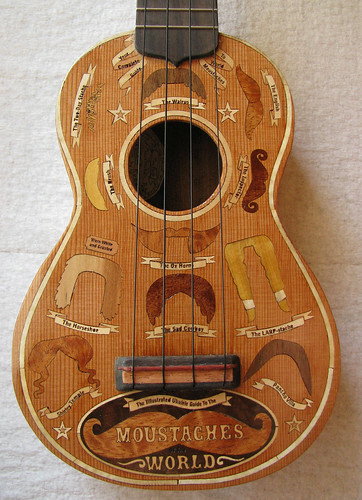 In honour of Movember, we’re having a bring a single friend ‘tache party! Pool your single friends into our swap-a-rama. Because meeting people is WAY more fun when you’re all wearing a moustache. Come, with your real taches, or a fake one. We don’t mind, but if you add a little fancy dress and make sure you’re making the most and you have the best ‘tache. Go biker from the Village People, or a Chappy Snappy Gentleman… or Dali, or whichever your favourite famous ‘tache wearer of choice is. 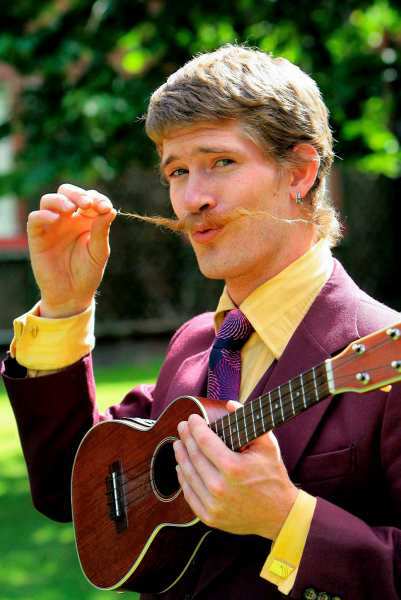 We’ll judge the BEST TACHE competition and honour you with a very special medal and prize! 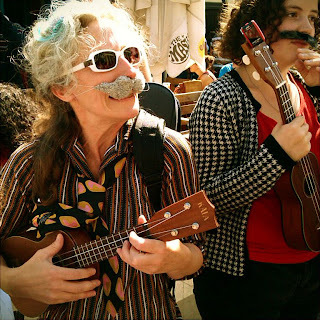 We’ll have a bucket to raise some cash for Movember, and we look forward to your singing performances too! If you want to sing with us, make sure you arrive early. The sets get fully booked, and when the slots are gone, they’re gone!